We buy and loan on anything of value. Our professional staff is determined to give you the most cash for all of your valuables. From Watches (Brietling, Rolex, etc.) to Jewelry (Estate, Diamond, Native) to iPhone devices, we take them all. Use your auto title as collateral for a loan. We give loans on cars (Classic or otherwise), motorcycles, RVs, ATVs, tractors, jet-skis, and anything else you can ride or drive. With assistance from Phoenix Title Loans, LLC we'll even offer title loans to those without good credit, income, or even if they are disabled. We take new used, vintage and broken Rolex watches with or without the box and papers. We offer the best Scottsdale Rolex watch loans. We can also purchase Rolex watches for the top prices in Scottsdale, visit for a free appraisal! We pay the most cash for gold. 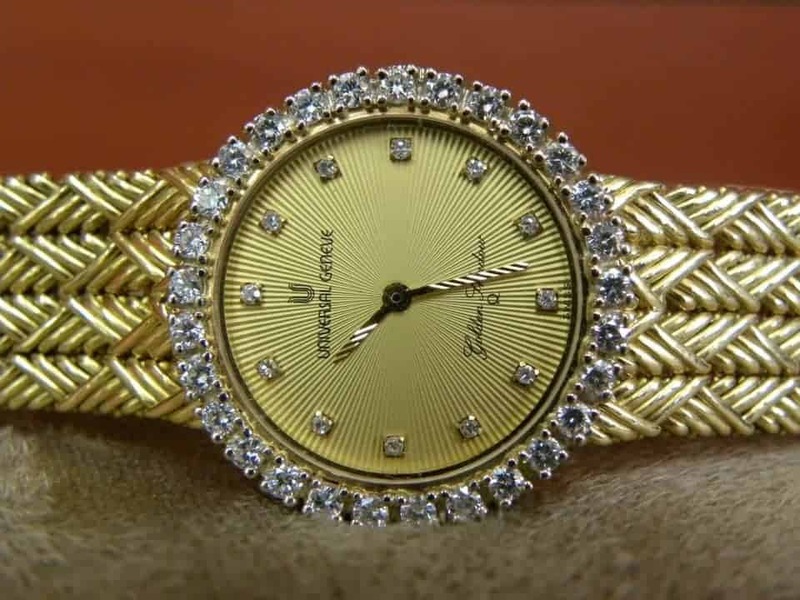 We specialize in buying and loaning on gold, silver, platinum jewelry. We take all types of gold items from coins to Bullion to jewelry, come and sell gold in Scottsdale today! 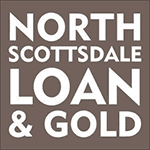 North Scottsdale Loan & Gold makes it easy. We will loan the most on 90-day loans for Gold, Diamonds, Estate Jewelry, Fine Watches, Electronics, iPhones, and Bullion. We offer free appraisals for items that you can turn into cash. Don't let these valuable items sit in your drawer and collect dust any longer. We give you cold, hard cash. So bring in your sunglasses, handbags, cell phones, anything you need money from. Great store, very clean, very helpful staff. Swift transaction, open on Sunday...you can't go wrong. Awesome staff!! Jeff actually treats customers like humans. Worth the drive. Great service!! Friendly. Offered more than what other shop would do. Easy to find. Highly recommended using them! NORTH Scottsdale loan and gold is one of the fairest and friendly pawn shop we have ever come across in Scottsdale or anywhere else. Josh and Shaina were so helpful and friendly we will soon to return to their store. I would recommend the highly. We will give you cash today for your gold, estate jewelry, or car. 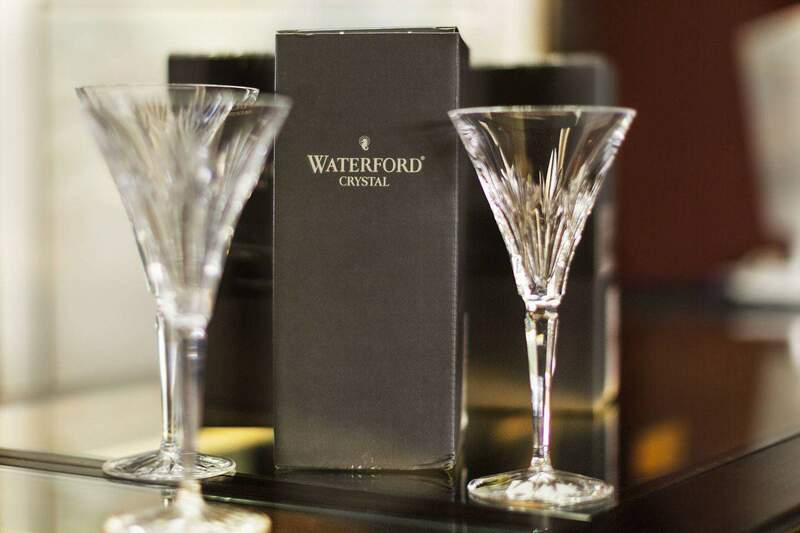 All fine valuables that we buy are first appraised by trained professionals, monitored 24-hours a day and insured by Lloyds of London so you never have to worry. Boats, airplanes, motorhomes, Lamborghini, Bentley, Lotus - we do it all. Get the cash you need today and still drive your car. We have the best auto rates legally offered. Call or stop by to see why our private, professional, secure loan solutions might be right for you. 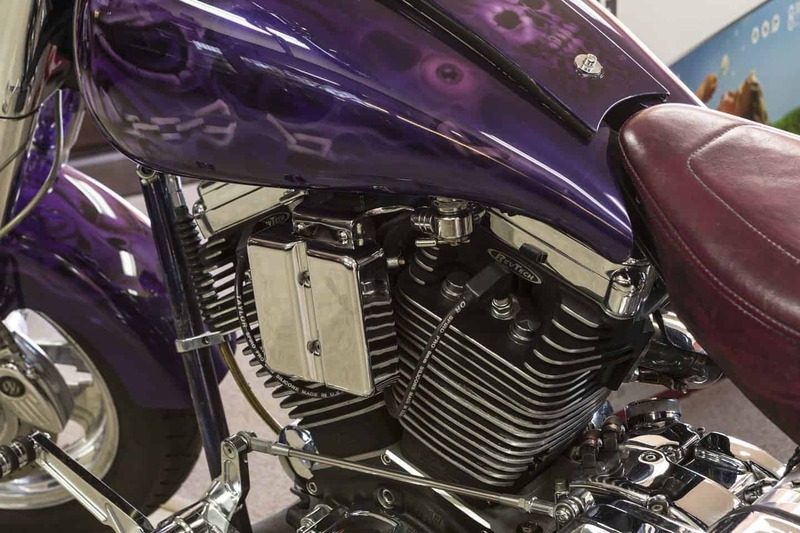 We have a state-of-the-art security where we store your items for cash you need. Talk with us. It will only take a minute. North Scottsdale Loan & Gold protects the privacy and possessions of every one of our customers. 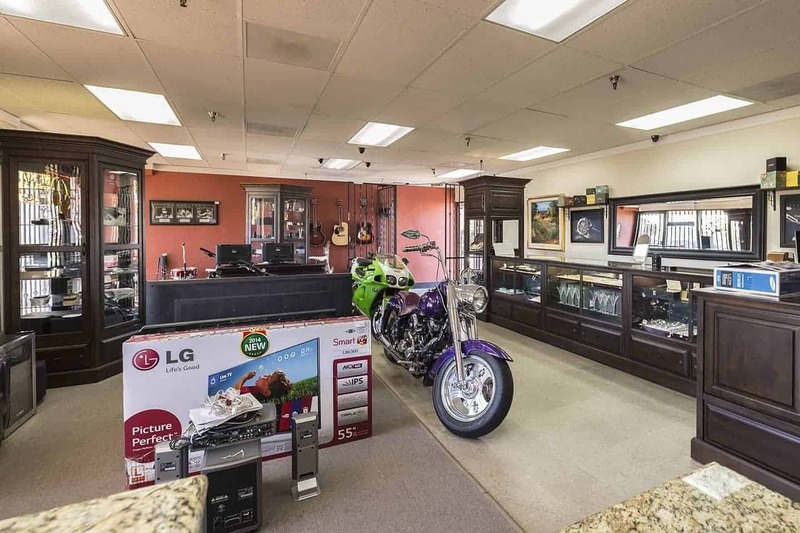 When you need a pawn loan, our luxury pawn shop in Scottsdale, AZ, is much more than a pawn broker; we are a collateral loan provider you can trust to keep your personal information and property under lock and key. For the duration of the loan, you can rest easy knowing your electronics, jewelry, vehicles and other property will be properly cared for and ready for you to take home in the same condition you delivered it. The trained appraisers and staff within our luxury pawn shop in Scottsdale, AZ, will waste no time in appraising your property and completing the paperwork needed for you to borrow money. 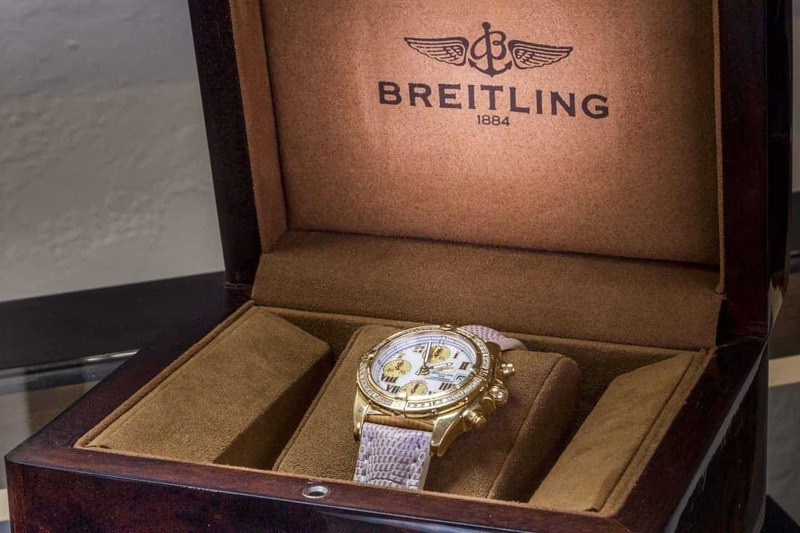 Whether you are pawning a luxury watch or securing an auto title loan, our staff will process your request to borrow money faster than any other upscale pawn broker in the region. It is our goal to ensure that each of our clients can receive the money they need without having to invest more time than is absolutely necessary to process the transaction. We treat each and every one of our clients as if they are our only client. When you borrow money from North Scottsdale Loan & Gold, you will be treated with the respect you deserve and get the answers you require. No question is too complicated, and no request is too complex for our team to solve. Our team is here to serve you, and we train each of our employees to be responsive and proactive in assisting our clients. Day after day, we strive to offer superior customer service and the highest loan amounts relative to your collateral of any loan provider in the North Scottsdale area. 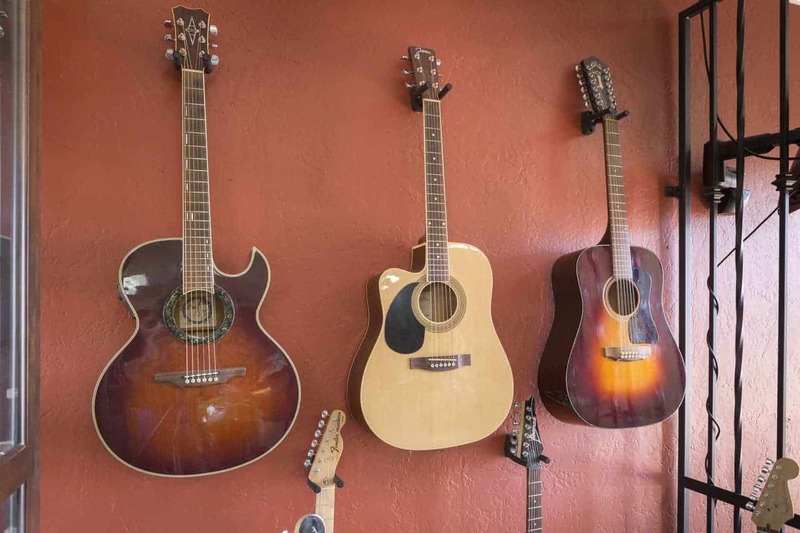 Pawn shops in Scottsdale, AZ, are required to be licensed by the Maricopa County Sheriff’s Department. We are also required to adhere to the provisions within Arizona Revised Statute §44-1624. These statutes govern the length of the loans we offer, the types of goods we may purchase and the records we must collect and maintain, as well as the methods we must utilize to safely secure and store our client’s property. As an upscale pawn broker, we adhere to these regulations because they protect our clients’ property and our professional reputation. We keep our transactions above board at all times and we are ready to answer any questions you have regarding regulatory compliance and the steps we take to ensure that each transaction complies with the law.